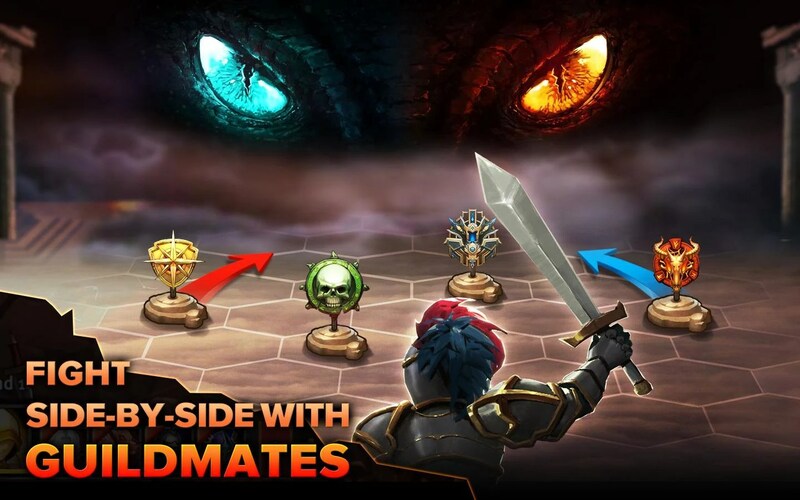 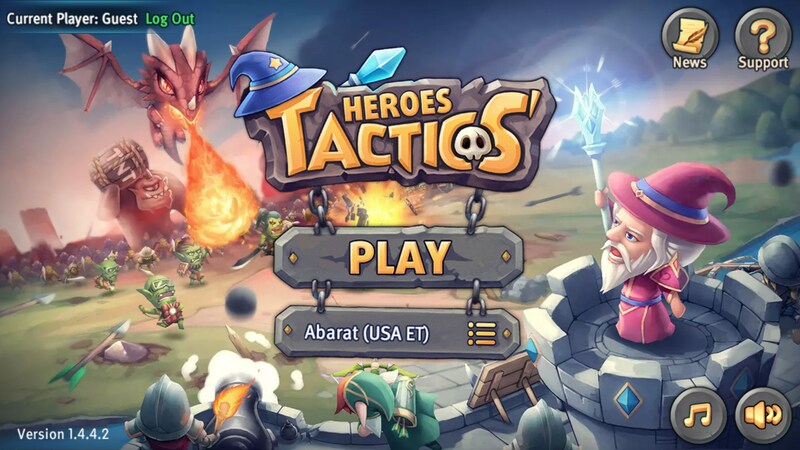 Heroes Tactics: Strategy PvP – Games for Android 2018 – Free download. 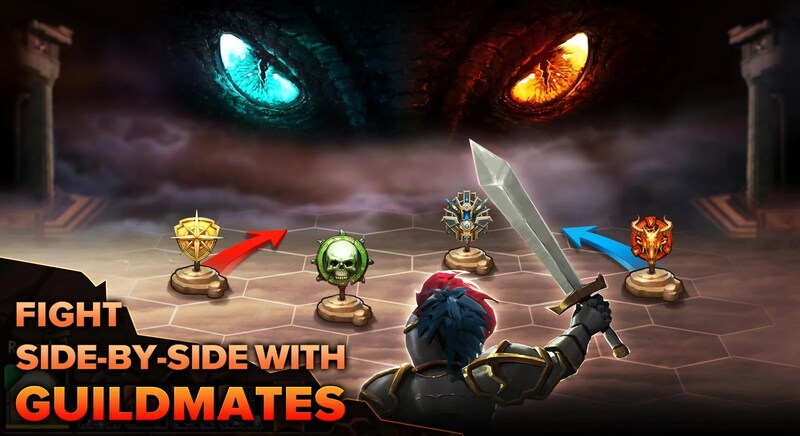 Heroes Tactics: Strategy PvP – A strategy game that looks good on the outside but is shallow on the inside. 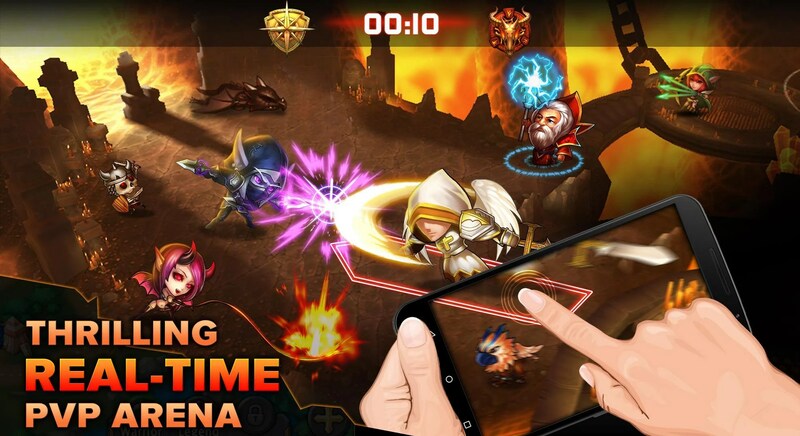 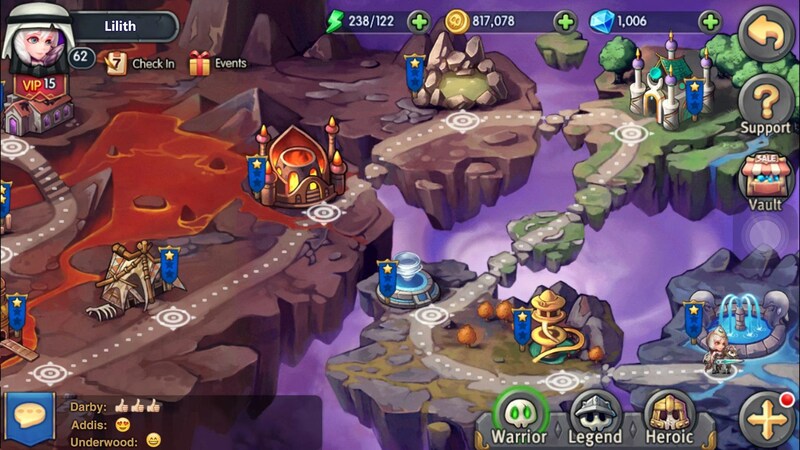 Questing games for mobile platforms are in a unique position to be really cool because you can constantly pick up and play a game, level your characters and continue wherever it is that you might have left off at. 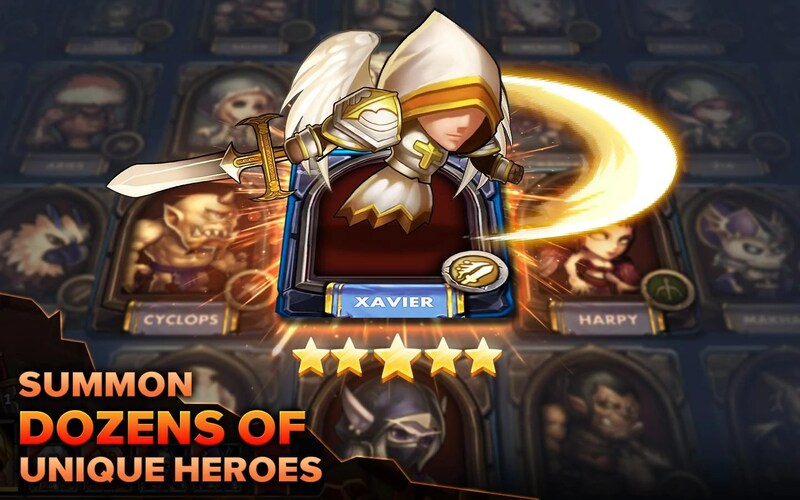 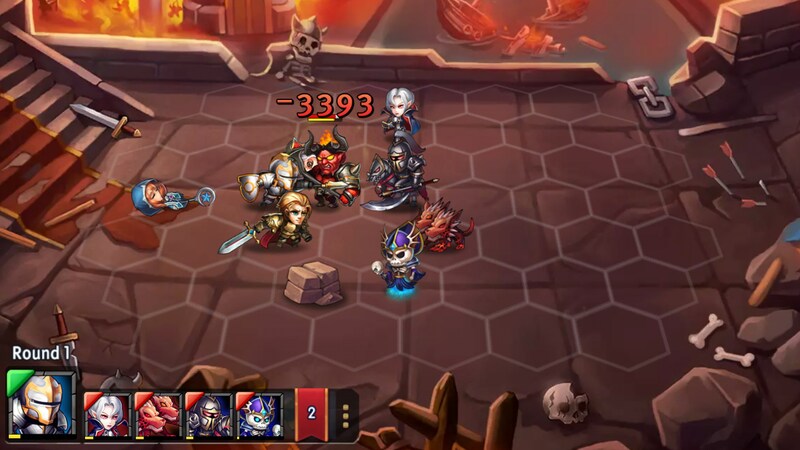 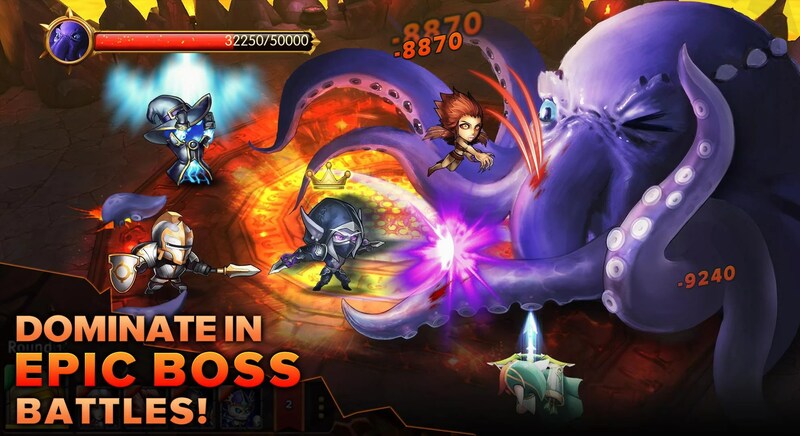 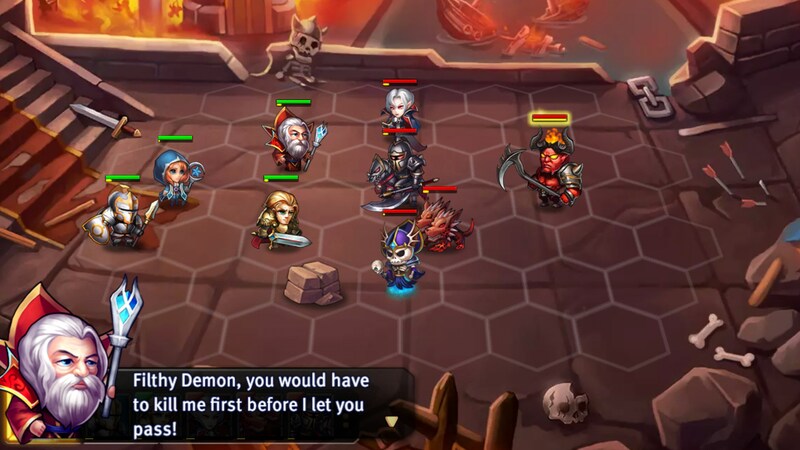 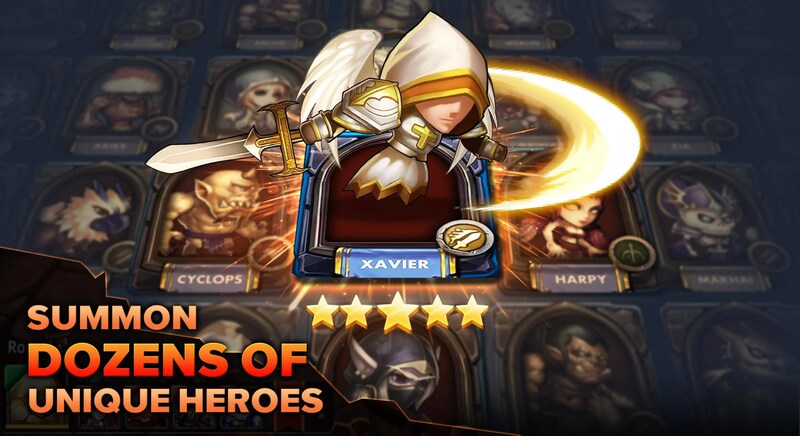 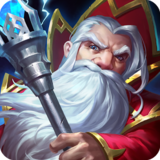 Heroes Tactics: War & Strategy for Android is a strategy RPG that is similar to an old PC game called Heroes of Might and Magic, but it fails in all the wrong places. 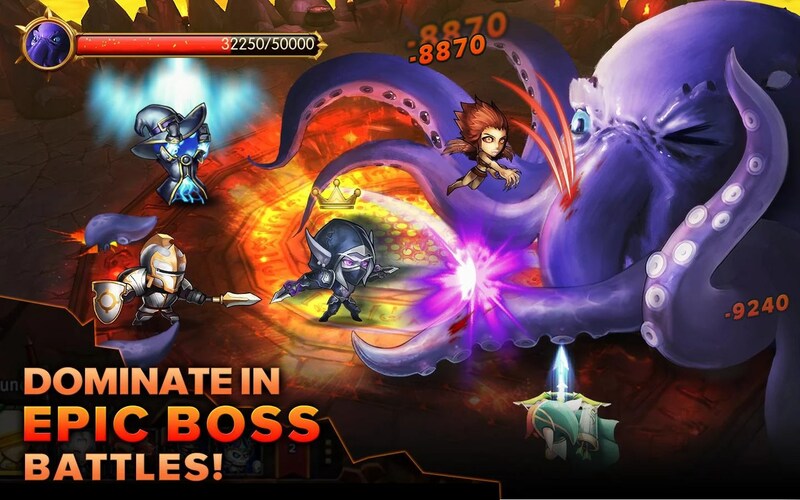 First off, the core gameplay of this game is identical to every other RPG out there right now. 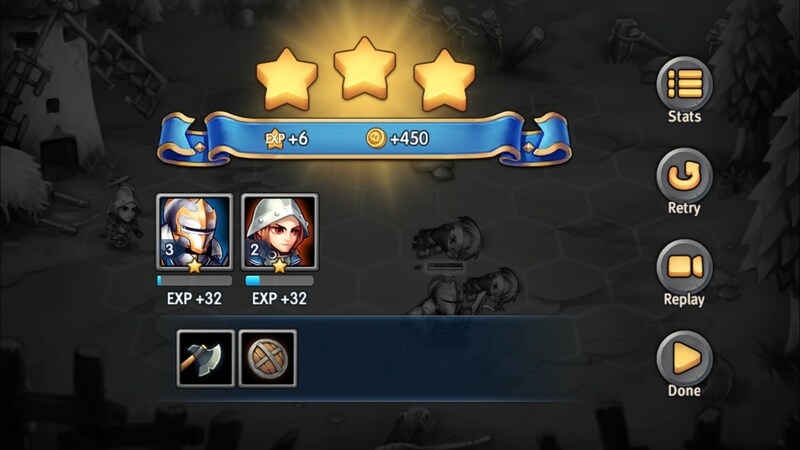 You’ll get nameless characters, equip them with loot that’s dropped randomly and level them up. 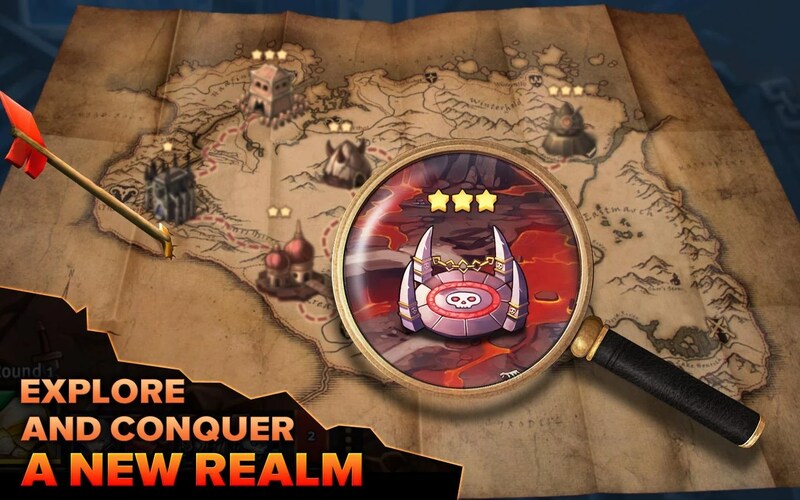 You’re weighed down by an energy system, so the grind that you might get away with in another RPG doesn’t exist here. 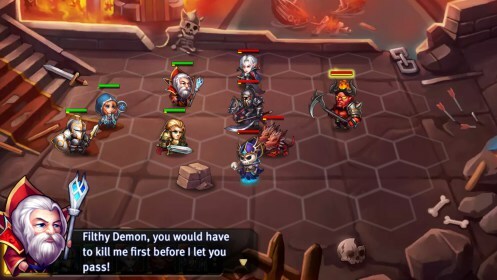 Well, it does but it takes just that much longer. 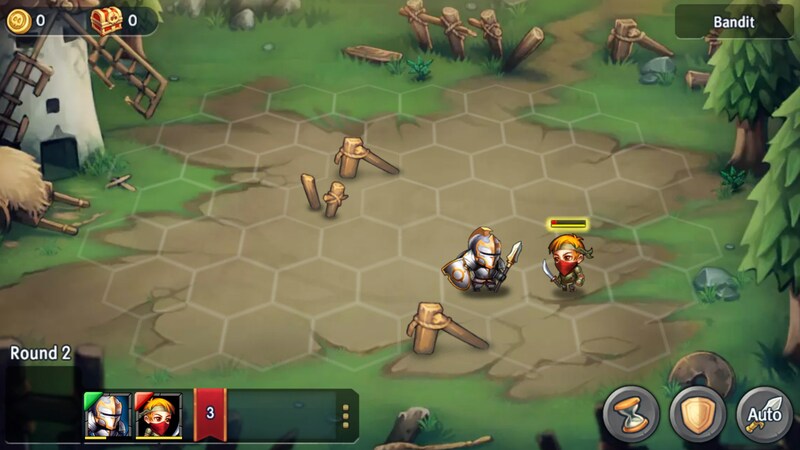 The combat system is based on a honeycomb grid and is a bit more involved than other combat systems, but not really in a good way. 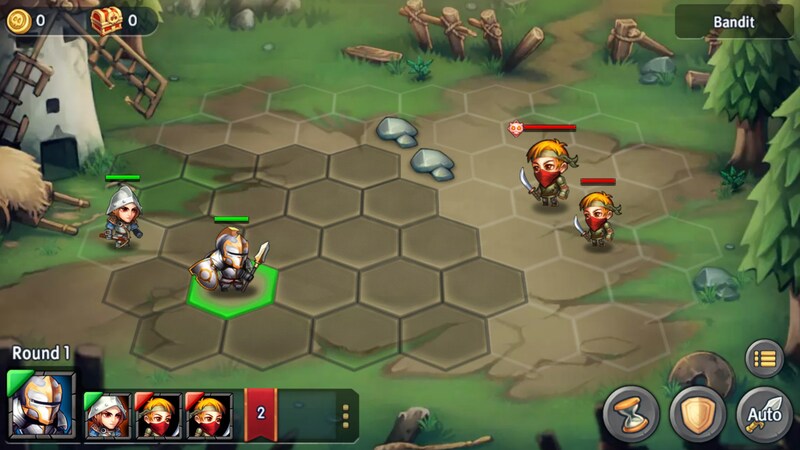 The same combat system worked in Heroes because you have armies that existed in various strengths and numbers. Here you’re just moving heroes around a grid. 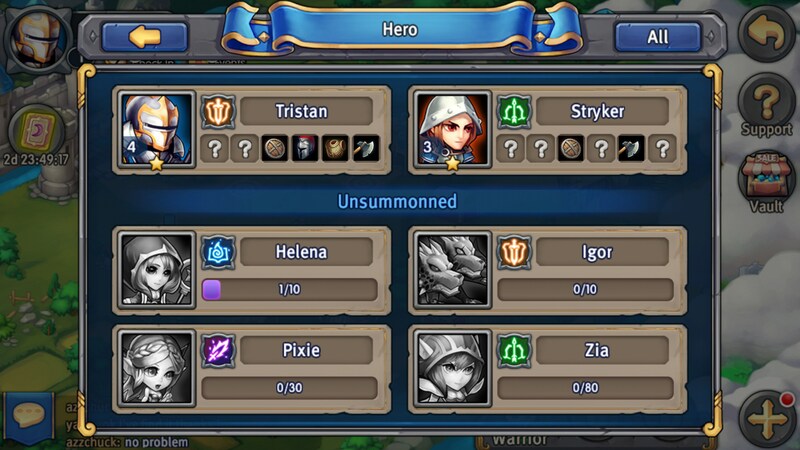 What ends up happening is that some encounters MUST fold out in a specific way or you’ll die. 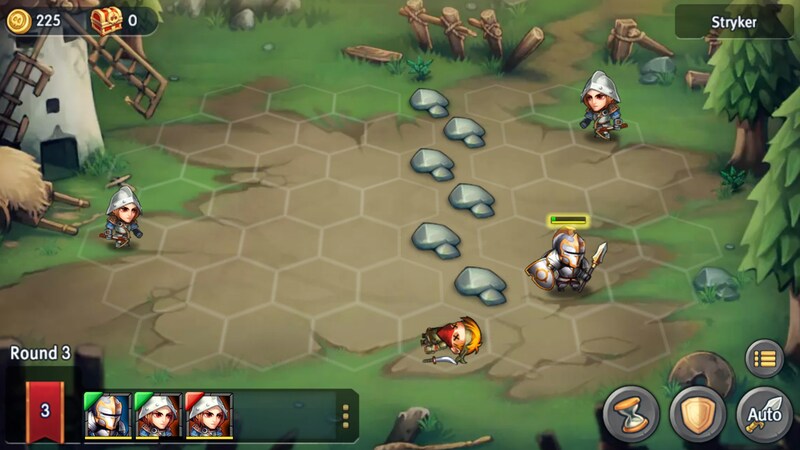 Ultimately, Heroes Tactics: War & Strategies isn’t really the action RPG that I wanted. 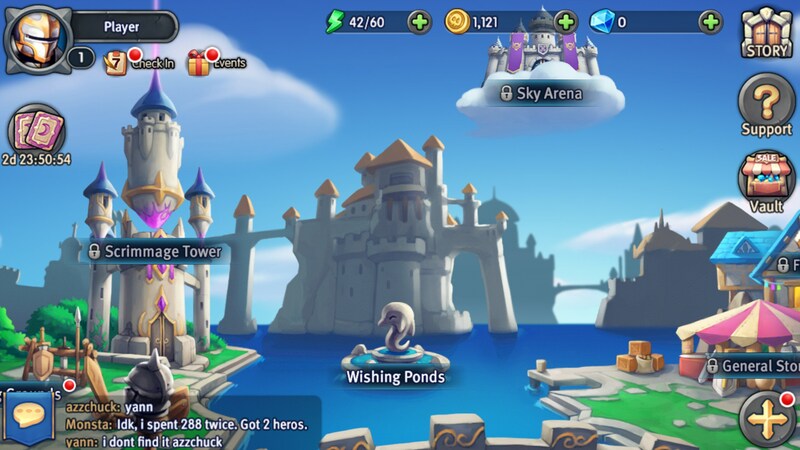 It limits me in all the wrong ways, the tutorial is way too lengthy and the gameplay is repetitive.